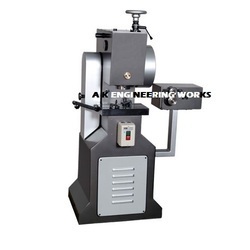 Established in the year 1978, we, A. K. Engineering Works, are considered to be one of the prominent manufacturers of Chain Faceting Machine, Bangle Faceting Machines, Chain Hammering Machine, Jewellery Wire Drawing Machine, and much more. 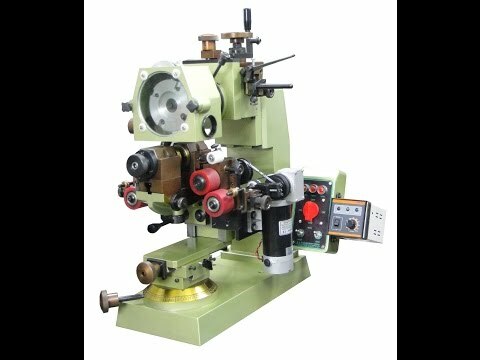 These faceting machines are known for their rich features such as less power consumption, less maintenance & working cost, robust construction and high performance. 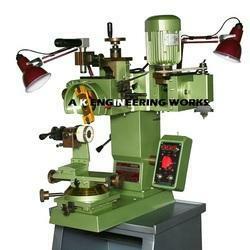 Besides this, the offered faceting machines are highly demanded in various jewelry making industries. 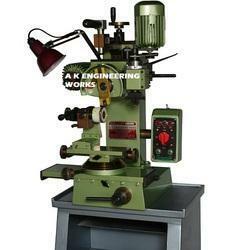 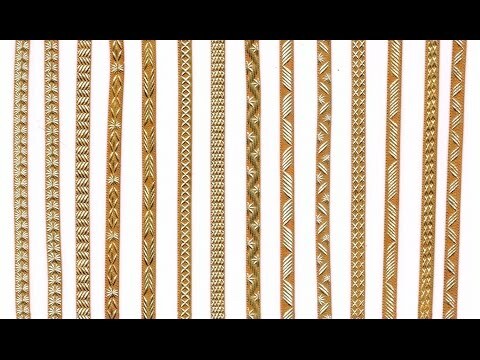 Offered machines are used for designing of chains, bangles, ring, balls, beads, strips, pendants, medals and buttons & watch dials. 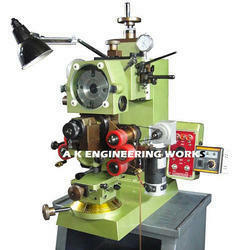 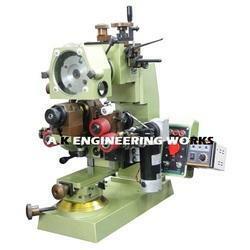 The offered faceting machines are available with us in user-defined specifications. 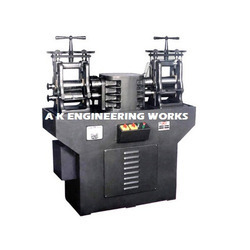 Over the years, our infrastructure has significantly developed, facilitating designing and manufacturing every single component of our machinery allowing us to maintain standards. 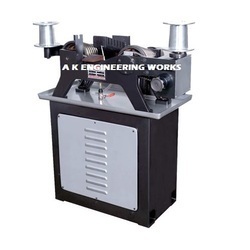 Our product range of faceting machines is highly appreciated among our patrons for their quality, productivity & reliability.